A well respected horseman with a life time of experience. Barry Lockwood’s life as always centred around horses. 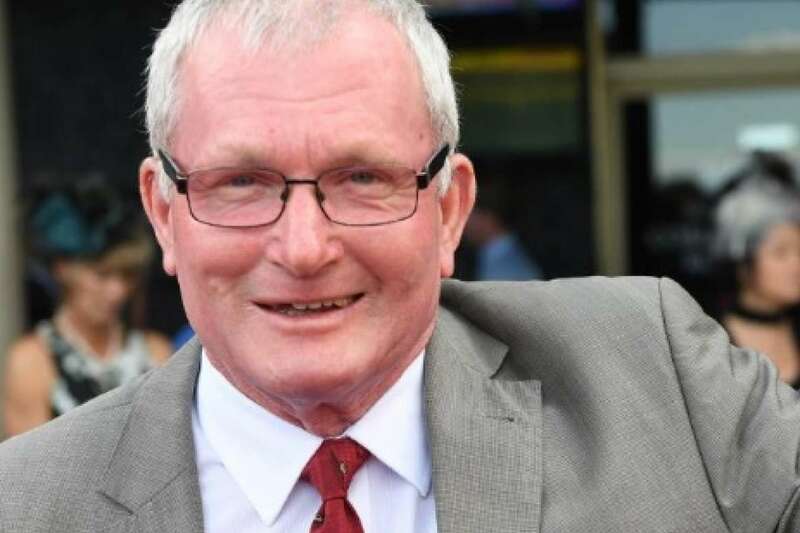 As a child it was pony club, then he worked as a farrier before in 1975, he took out his training license and set up stables at Sydney’s Rosehill Racecourse. When the opportunity arose for Barry to move north, he didn’t hesitate and relocated Lockwood Racing to Brisbane’s Eagle Farm racecourse. A well-respected horseman within the industry and amongst his peers, Barry takes a hands-on approach with all horses in his care. Individual attention and astutely placing his runners allows each horse the opportunity to reach their full potential on the racetrack.